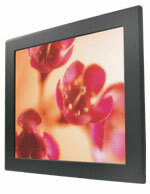 There has been a huge demand for indoor and outdoor LCDs that can work in extreme temperature. 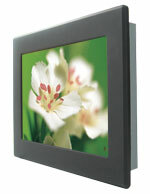 Designing LCD that can remain cool in a hot and keep warm in the winter is quite challenging. We, at Winmate communication has accomplished that challenge and turns it into an amazing wide range temperature LCDs series. Winmate releases the wide range temperature LCDs which can operate normally in the rough and harsh environments. 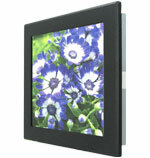 Users expect a bright, vibrant screen these days and shows deep, bright, and rich color in the outdoor environment. Our wide range temperature LCDs are able to deliver accurate color images under extreme sunlight and in a wide operating temperature range from -20℃~65℃. Winmate wide range temperature LCDs product series are designed to be tough and rugged, full IP-65 (NEMA 4) rated displays are ideal for use in harsh, wet and dusty environment & applications, such as outdoor kiosks or spa pool kiosks.